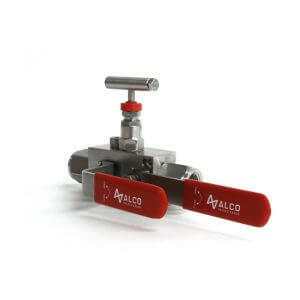 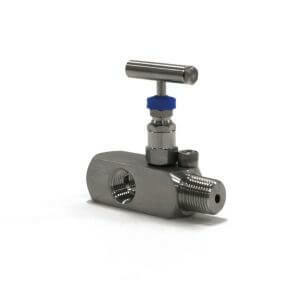 A comprehensive range of ready to go off the shelf instrumentation valves. 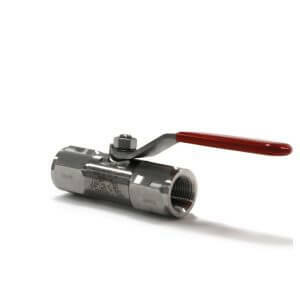 Available for fast delivery in 316 Stainless. 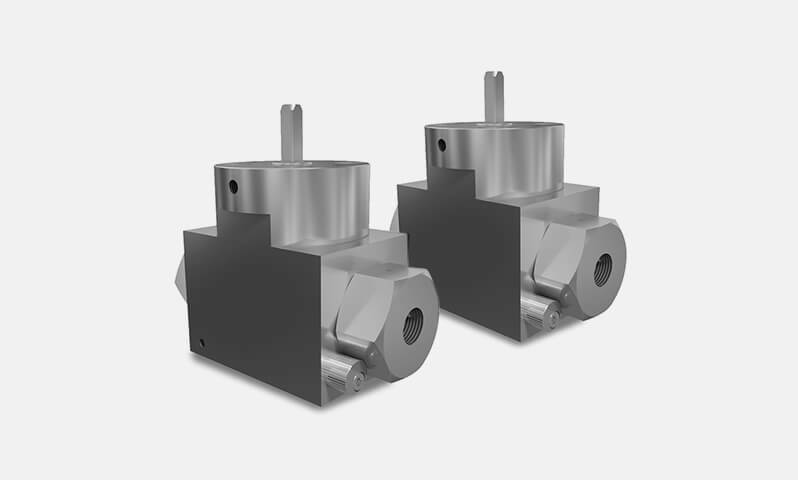 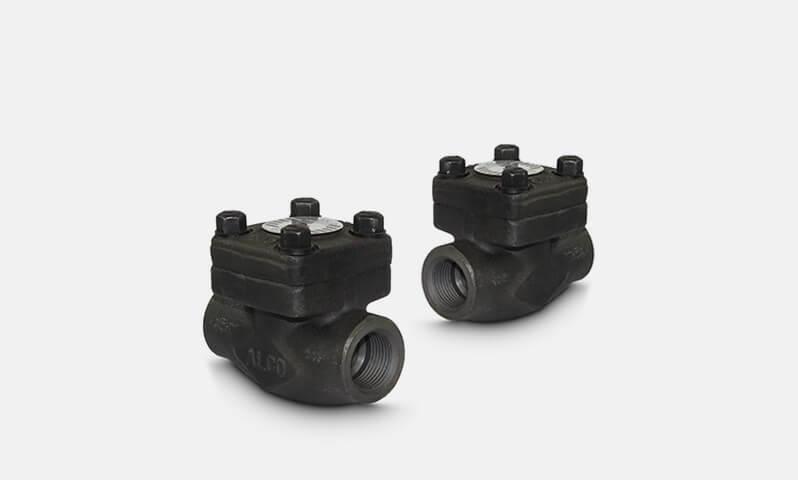 A superior range of FE qualified, high performance compact DBB cartridge valves for critical applications. 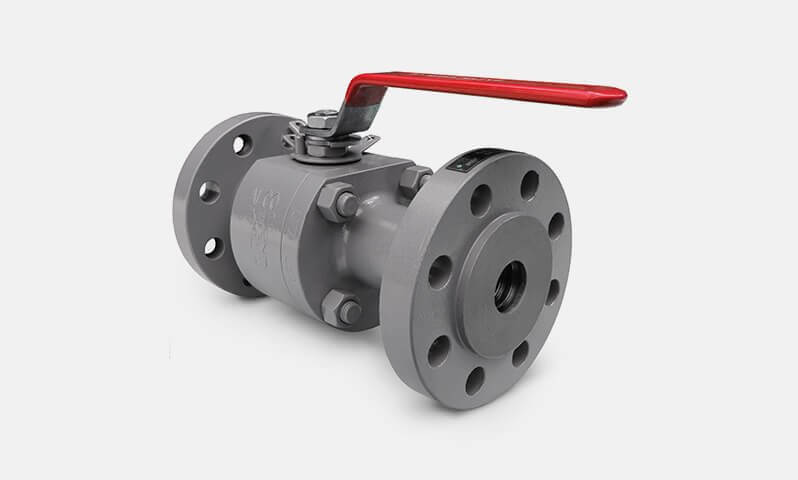 In stock with your choice of connections. 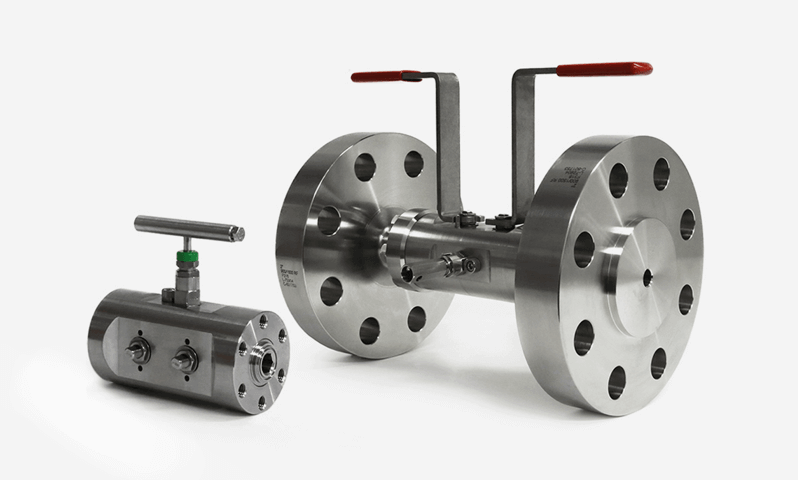 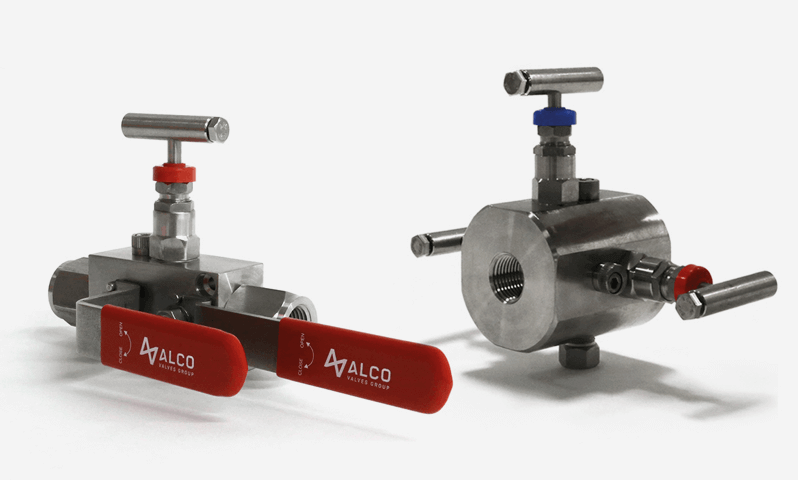 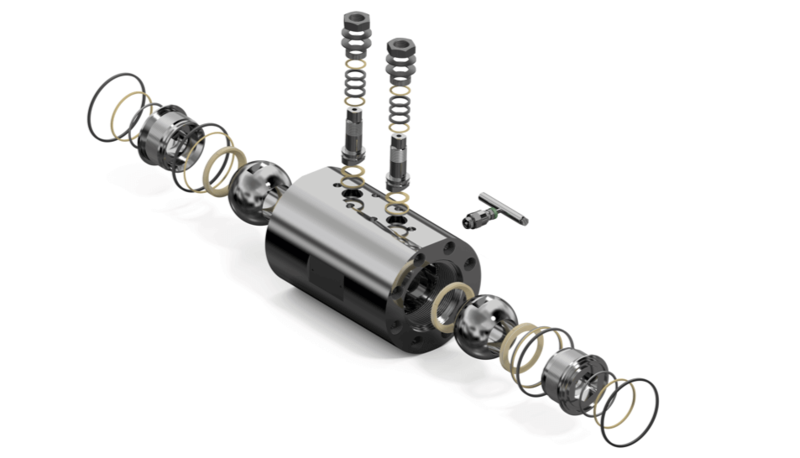 Discover our range of impressive capabilities enabling us to manufacture the most technically advanced, precision engineered valves on the market. 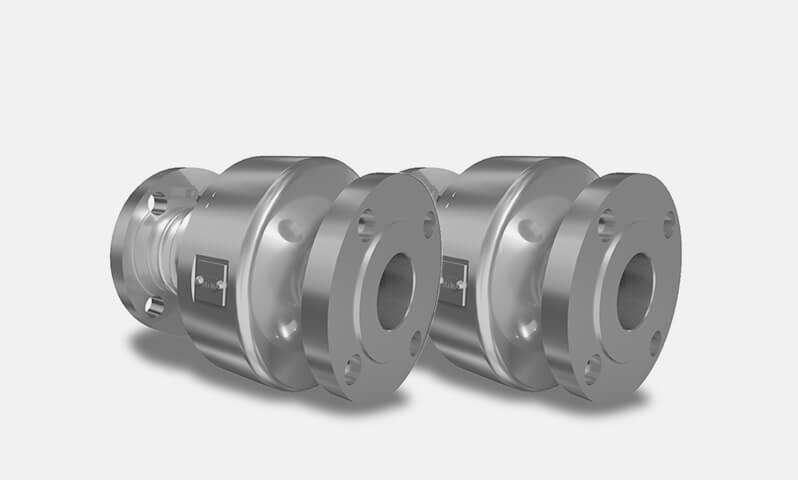 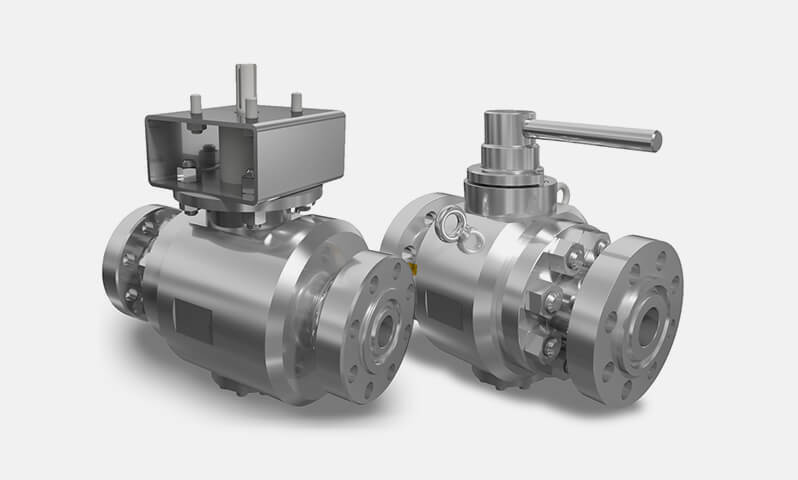 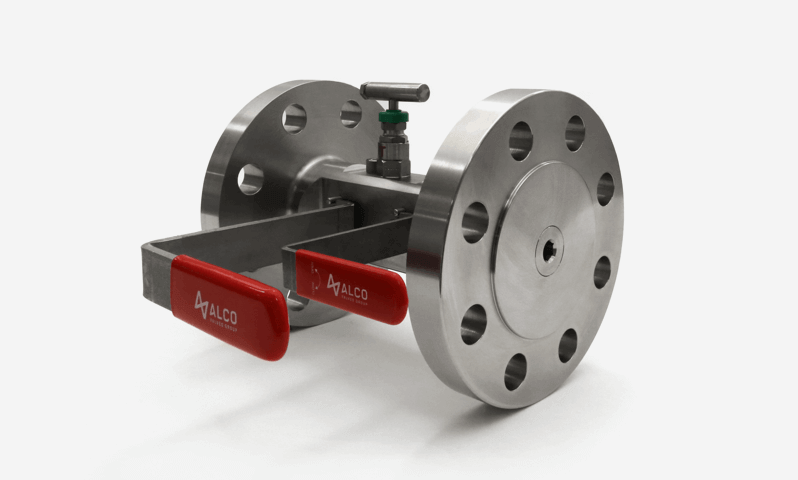 We design, manufacture and deliver trusted, high-quality valves, which are used in critical applications worldwide. 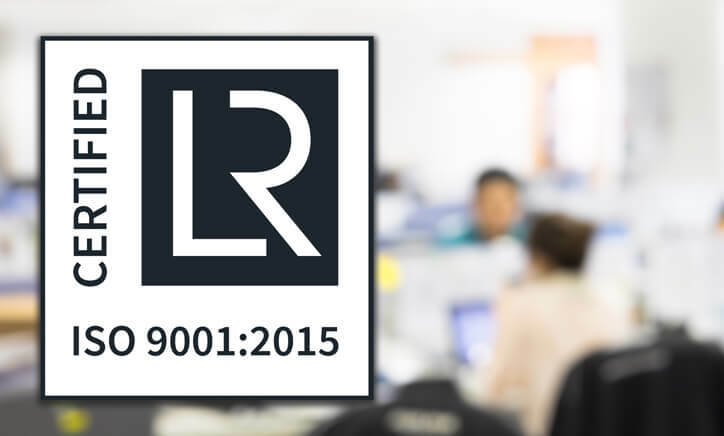 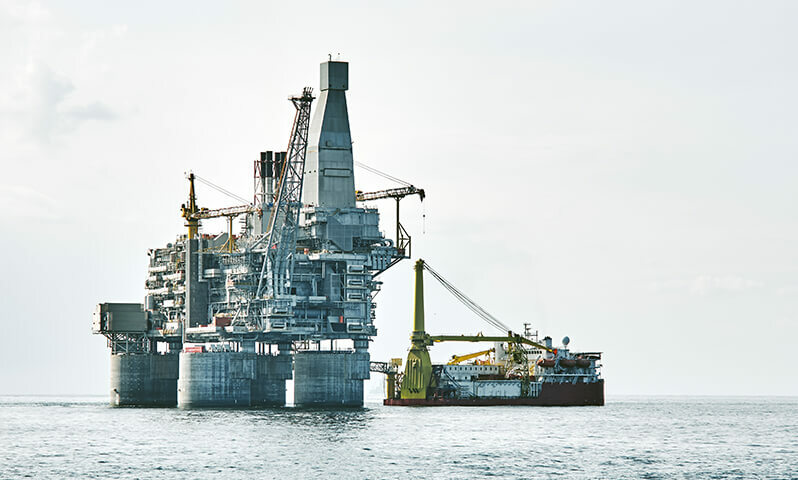 Having been involved in the oil, gas and power sectors since 1977, we hold many approvals from global oil and gas companies and adhere to ISO9001 and a number of other quality accreditations. 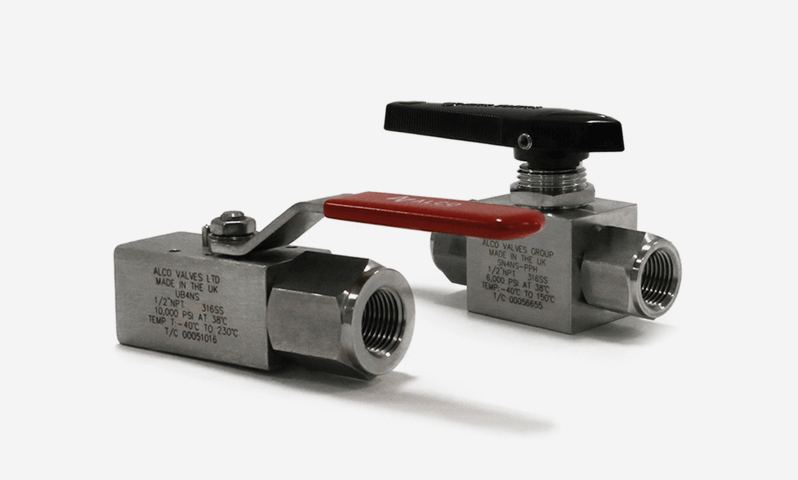 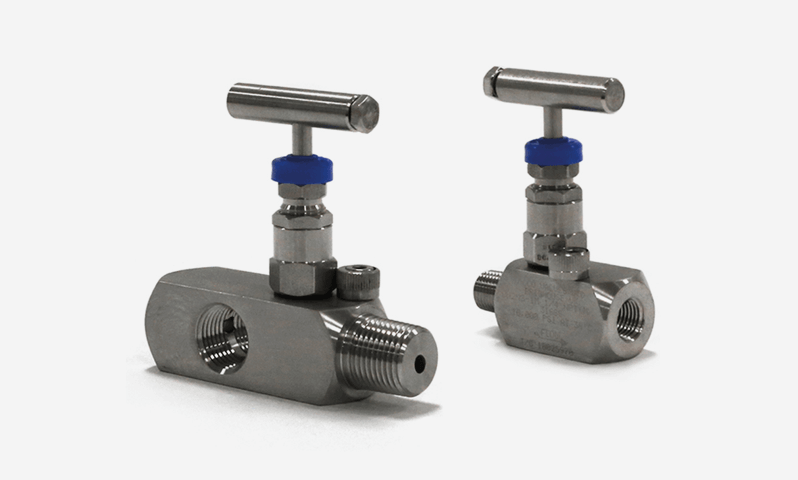 Our range of Instrumentation Valves includes options for Ball Valves, Needle Valves, Manifold Valves and more. 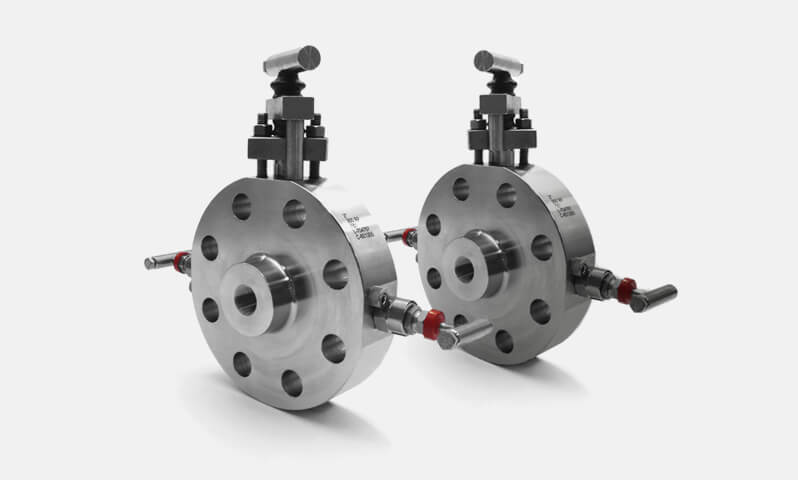 Our DBB valve range includes our new XC range, designed for supercritical applications with challenging conditions. 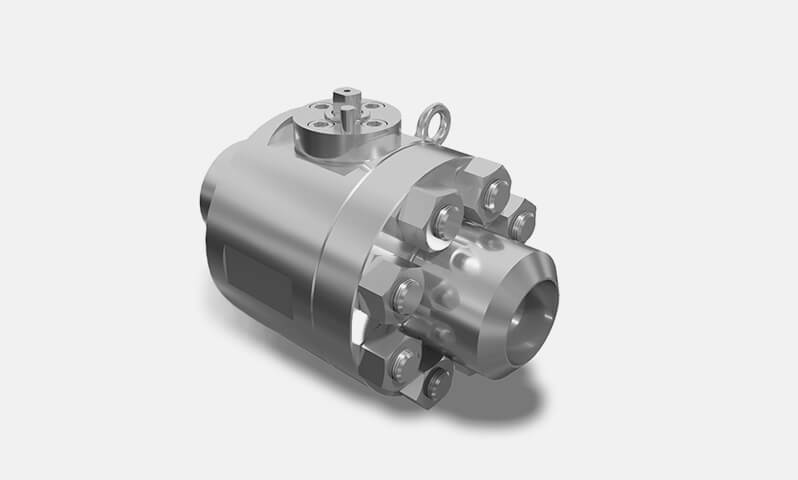 Our Subsea valve range includes Ball and Needle Valves, as well as extended service valves suitable for up to 50 years’ use. 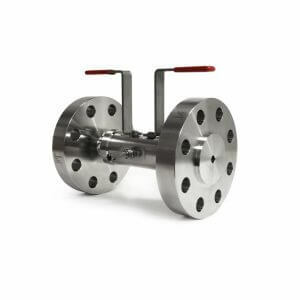 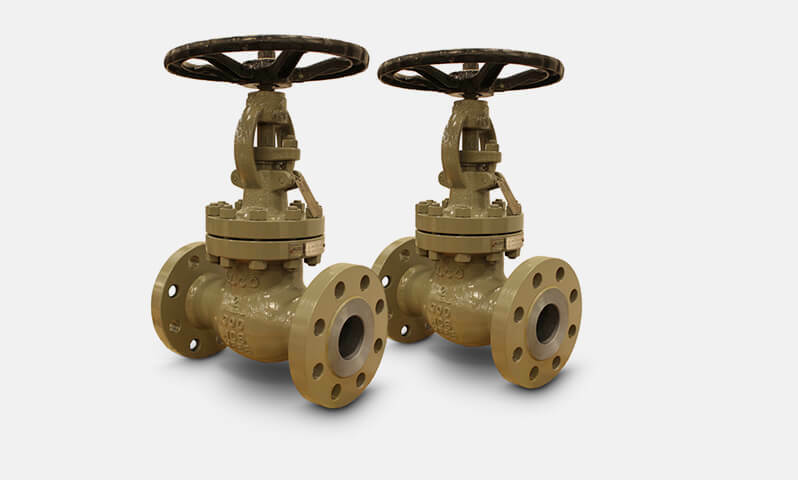 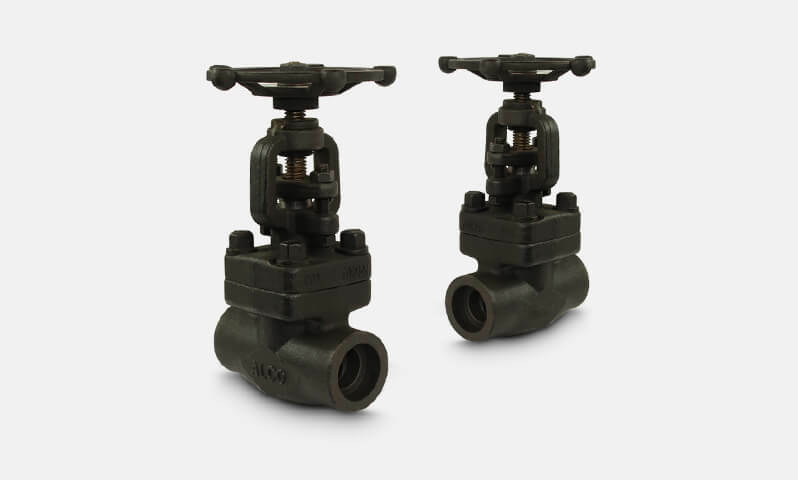 Options for Process Valves include Cast and Forged Valves to suit the needs of your specific applications. 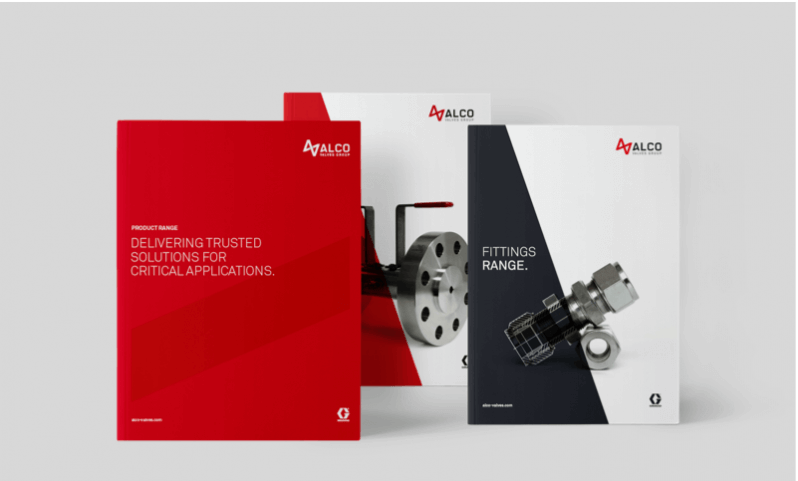 Together with our many quality accreditations, these approvals give you the peace of mind of buying from a recognised, established global supplier. 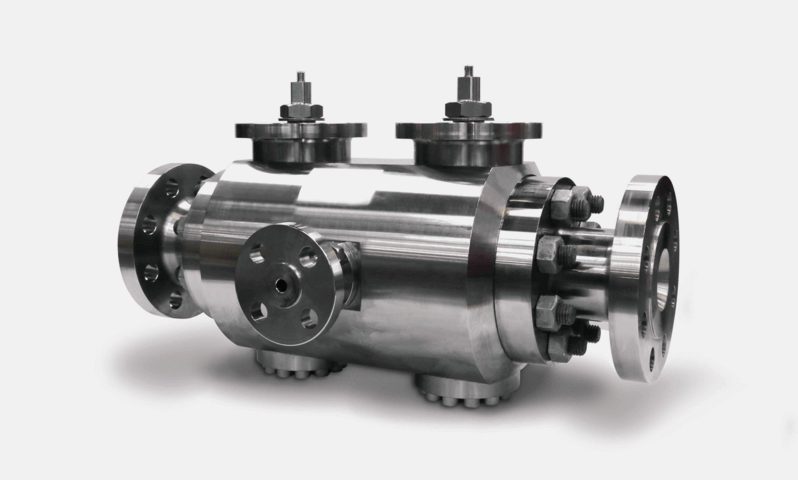 Our aim is to provide high-quality, reliable equipment for optimum reliability and service life. 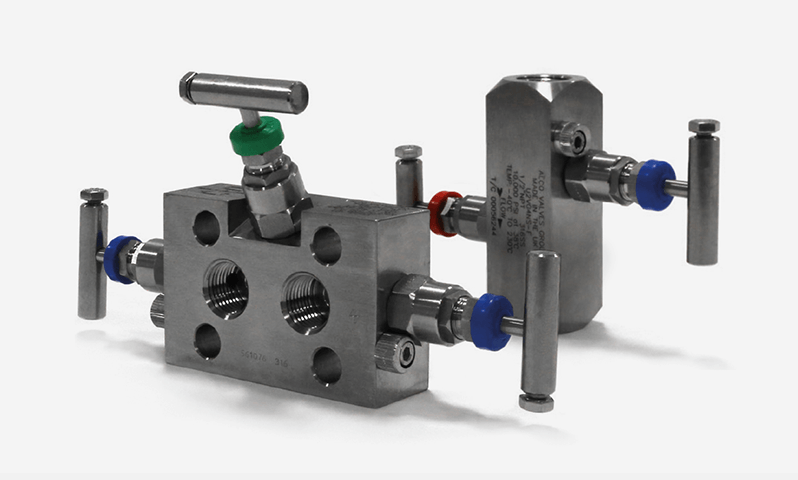 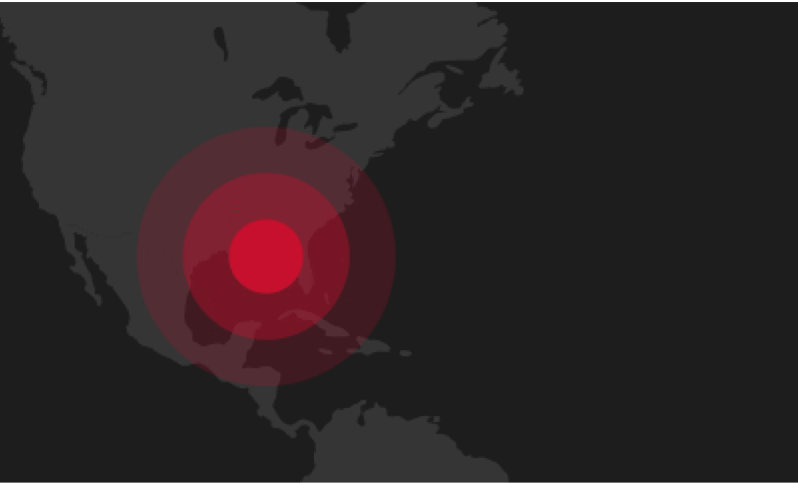 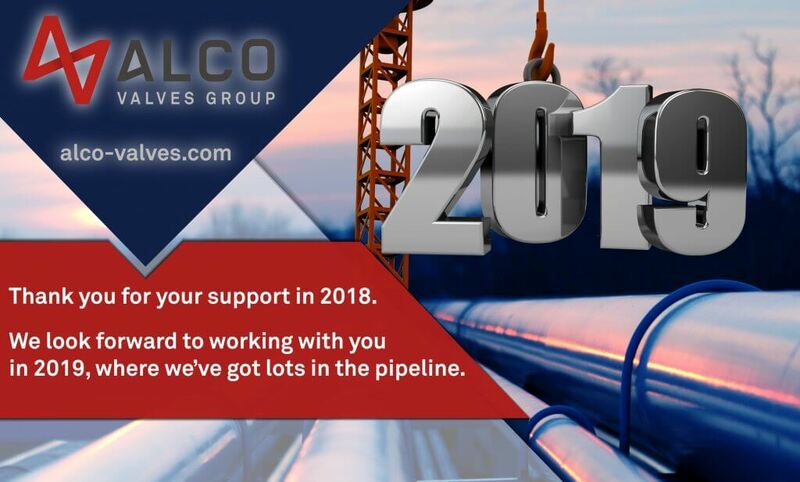 The fact that our valves and equipment are specified by many of the world’s leading oil, offshore and power companies speaks volumes for their effectiveness. 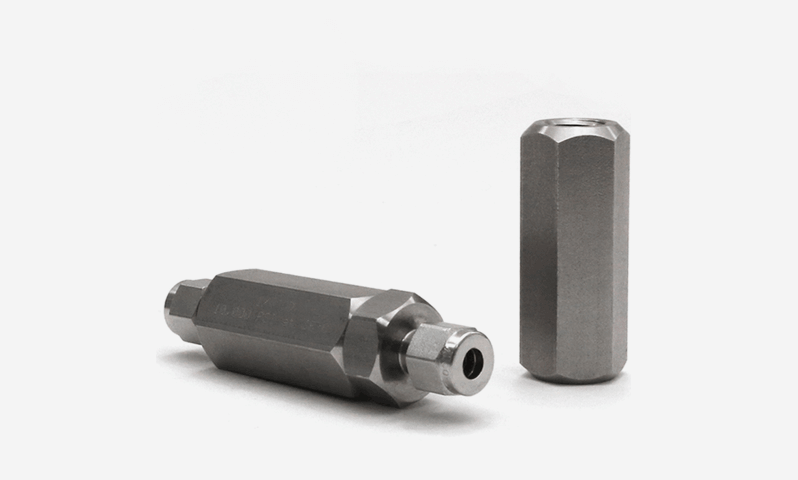 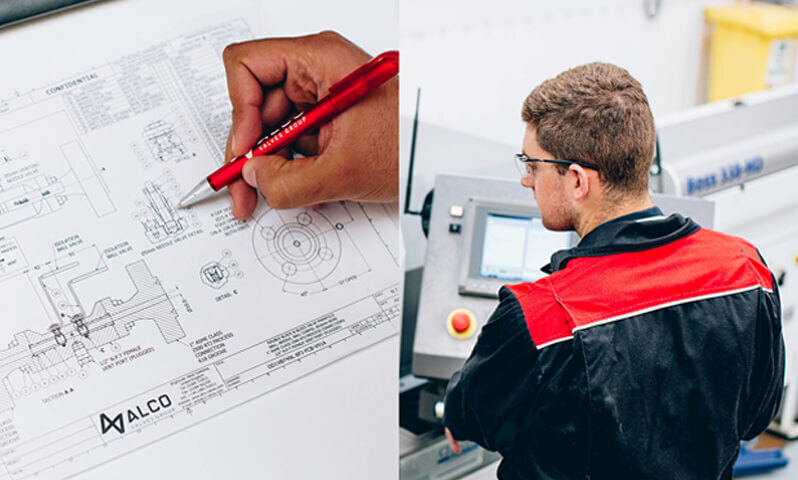 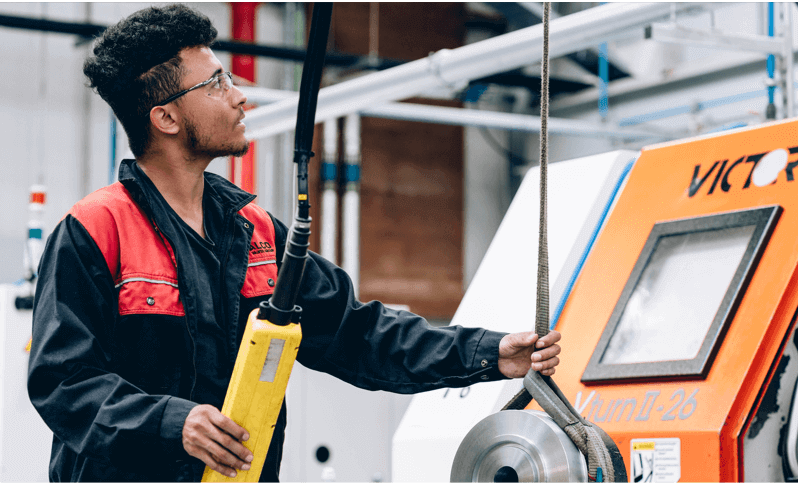 Thanks to our in-house machining capabilities, we maintain a high level of control and consistency throughout all stages of the manufacturing process. 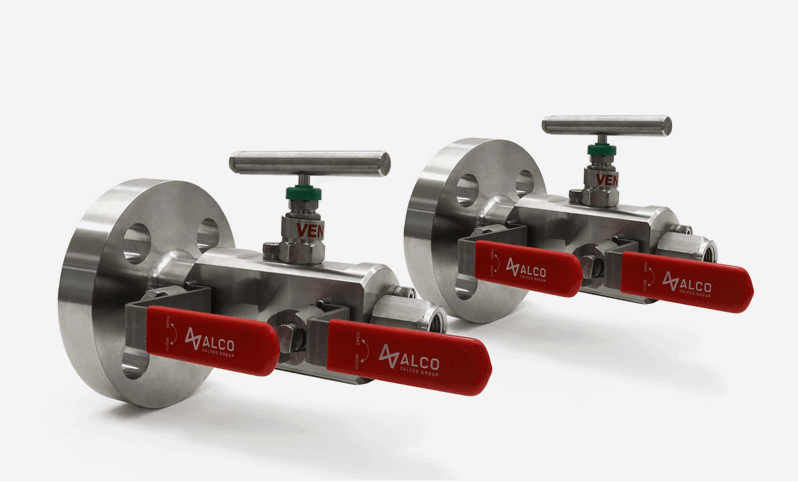 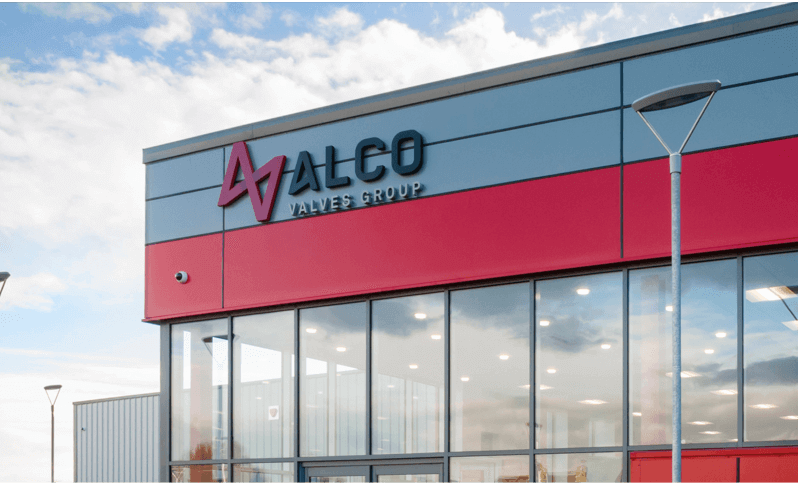 The exact specification will vary between products, but with Alco Valves you can be confident in buying a quality product that meets the specific needs of your application. 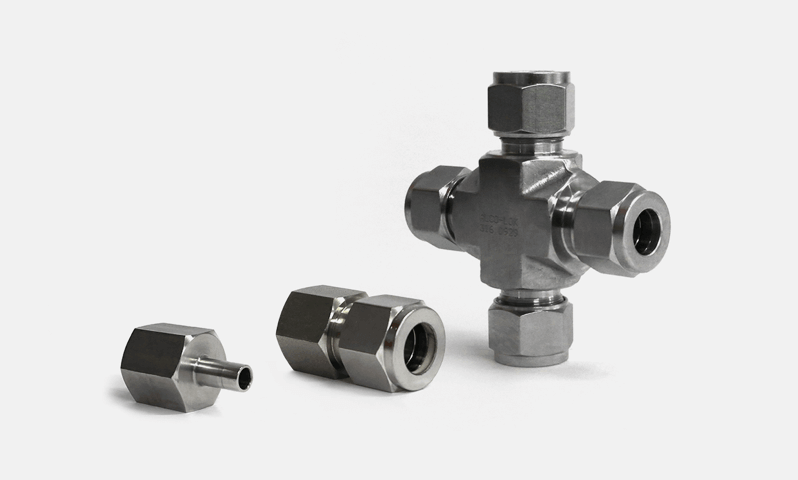 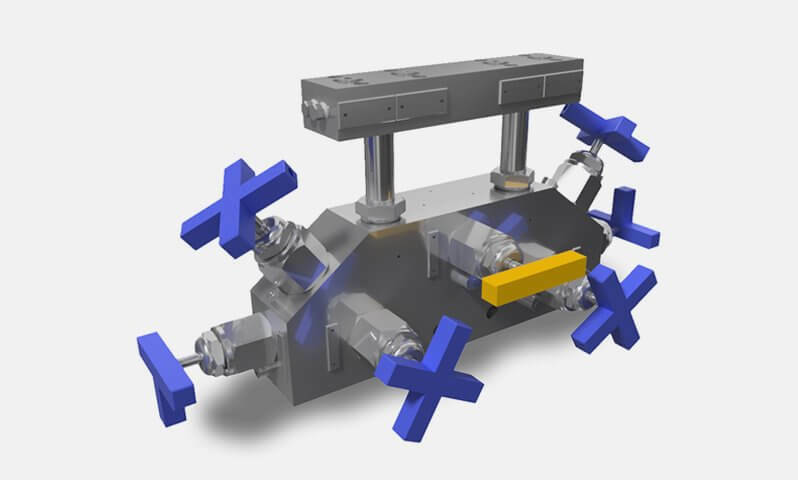 Whatever the size, material or operating conditions are for your application, we can work with you to find the right product for your needs, or create a bespoke product where required.